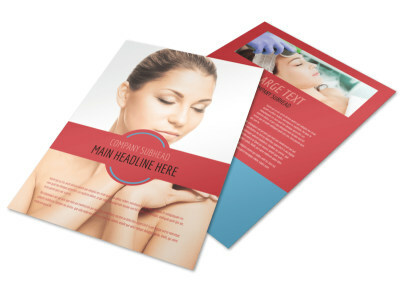 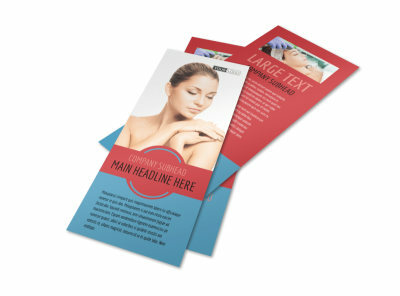 Customize our Dermatologists Postcard Template and more! 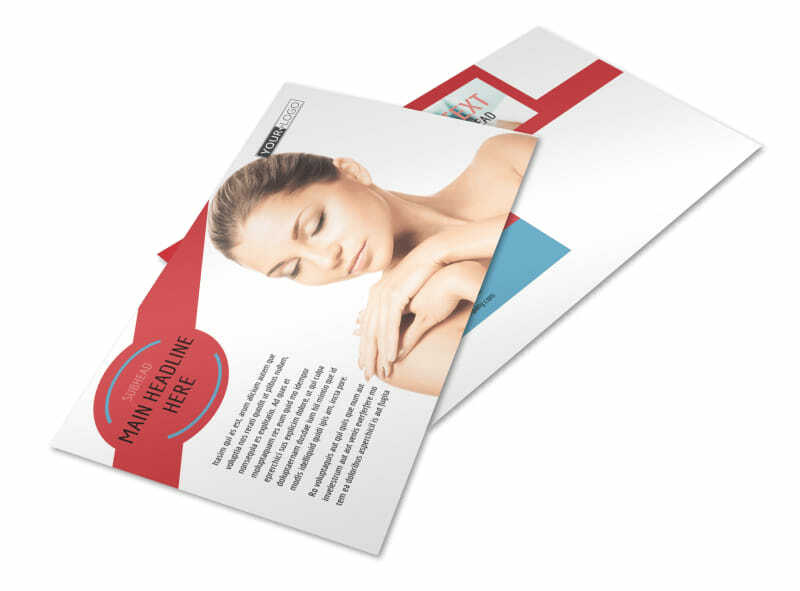 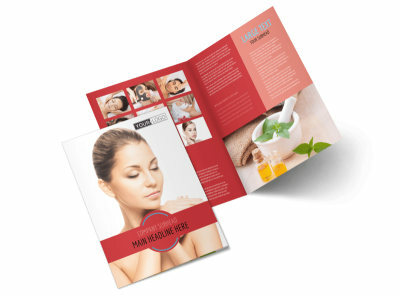 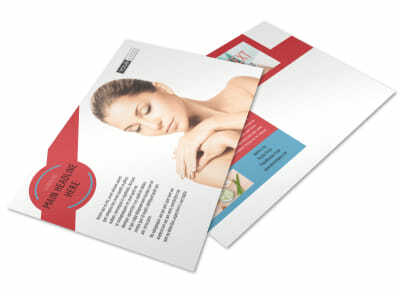 Keep in touch with existing patients or seek out new ones with dermatologists postcards sent out to your mailing list. 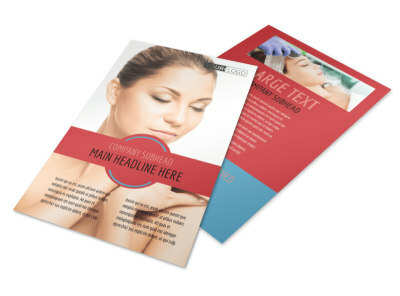 Our inventory of beautiful templates makes it easy to customize your message with uploaded photos or text, whether you're reminding patients of appointments or drumming up new clients. 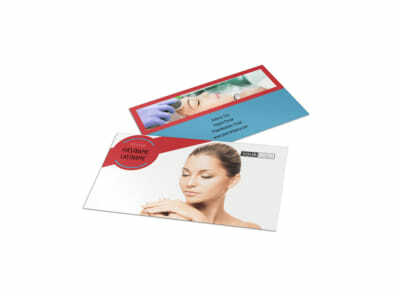 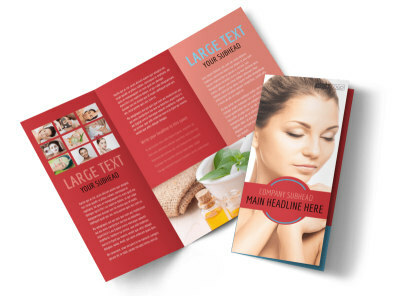 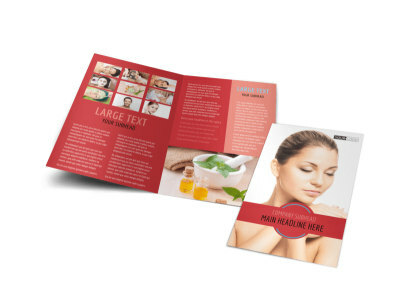 Print your postcards for your campaign yourself or let us tackle the task with CYMK printing and premium ink and paper stock.